"It only took a fuel crisis to spur something like this which should have been around a long time ago." Like most folks on the right, I'm skeptical of "green" technology and environmentalist talk. 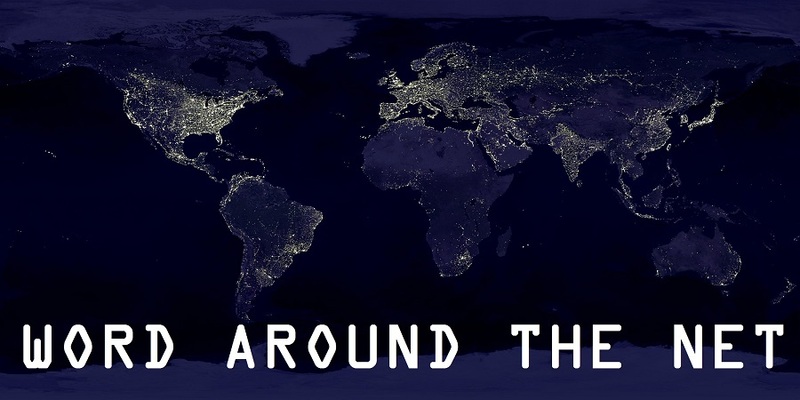 Usually its part of a larger scheme to change society and government to match leftist aims, but the thing is, environmental concerns and ideas aren't all wrong. In fact, taken at face value, most are worthy and correct. We ought to pollute less. We should conserve and recycle where we can. We do need to be proper stewards of creation, treating the world not as a place to exploit but a garden to harvest and tend. Which brings me to this gadget I saw in Popular Science magazine. They love new tech in there, whether its feasible or not, and in their gadget section was a propane powered lawnmower. It looks like a regular mower, but it is probably somewhat quieter and would definitely be cheaper to run. 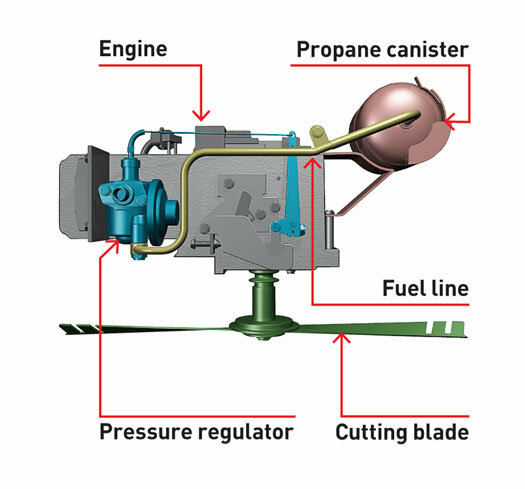 For the same amount of fuel this thing gets 20-40% more mowing time, and since propane is already a gas, it is less complex a motor and lighter. Ordinary gas has to be turned into a mist to burn, and propane turns into a mist in room temperature (or even much cooler). As it turns out, there are a lot of propane powered alternatives for lawn gear such as trimmers, snow blowers, edgers, and so on. Pretty much anything that can be run with gasoline can be converted to propane, which is safer to store. This kind of tech I really like; I don't care about the "emissions" or what have you, I just like more efficient, less polluting machines that we have to use. It has the power of a regular lawnmower but is just better (and more expensive to buy). The big drawback to propane, of course, is that its less accessible and more difficult to get a refill for. Filling a gas can takes 30 seconds or less. Filling a propane tank takes several minutes. And the mower listed in this article uses "disposable" cannisters, which while you can refill them, that's a bit of an expense. You don't really see enough articles about the distinctions between the two, but I think Natural Gas has big potential to take over a lot of the roles we use propane for today. Propane is really just a processed (and more expensive) form of Natural Gas, which has always been confusing to me because NG is useful for most applications as soon as it comes out of the ground. I guess propane is easier to liquify, which makes it easier to store and transport. But, as NatGas distribution lines become more ubiquitous, you'll see people finding more and more uses for it. With propane you need an external delivery system, whether it be a Hank Hill type distributor or smaller tank swith-out stations like you'll find at many convenience stores. Because NatGas is ready to use in its unprocessed form, you can run a pipeline from the well directly to the user, and all they have to do is tap in and use it. In fact, where I live (in the middle of a large natural gas field) it is not uncommon (especially among oilfield workers who have the specialized knowledge to get it done without blowing themselves up) for people to illegally tap into natural gas pipelines that run across thier property and use that for heating and cooking. With the advent of home compressor stations that allow you to fill up portable propane-style tanks, and also fill up Compressed Natural Gas vehichles at home, I think we are on the verge of seeing Natural Gas become a much more commonly used commodity. Plus it is just incredibly abundant and so ridiculously cheap right now that the biggest NatGas driller in the world (Chesapeake Energy) is in danger of going broke becaues they can't make a living selling it (they are actually shutting down a lot of their NatGas production this year and going after liquid oil instead). I'm not a proponent of the government picking winners and losers when it comes to technology, but I will say this: if we would have taken every dime that we spent on ethanol, solar, wind and electric car subsidies over the last decade and instead spent them on creating distribution channels for natural gas, CNG vehicles, and saturating the market with pumping stations for CNG, we'd be way better off energy wise than we are right now. I like Natural Gas a lot, we're practically floating on a sea of the stuff in America right now. LNG makes better camp stoves than propane, its just a little tougher to find. The only negative issue in this is that propane (and light hydrocarbons in general) have less BTU's available than gasoline or diesel fuel. 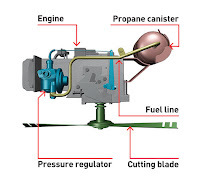 The same engine will produce less power on a pound for pound basis of fuel. I backed into this in the subject of multi-fuel generator units. The estimate is, for a unit rated at 100(whatever) on gasoline, propane will yield ~85ish, and nat gas is generally in the mid 70 range. Also a concern is that while diesel and gasoline are highly refined and rated for energy content, propane is merely distilled from the feed stock, and is highly variable in content. Theoretically, pure propane should always have the same BTU content, but the degree to which near mixes (butane on one side, heptane and octane on the other) are allowed in commercial streams tend to drive the numbers into a grey area. Natural gas has all the same issues as propane, except it's not even distilled, it's only filtered, and is extremely variable. Variable with what? There's almost any kind of gas you can imagine coming out of a natural gas well. Bear in mind you're ideally getting methane. Then consider that the largest source of helium in the county is a natural gas field in Oklahoma.